Moonglow Christmas Novellas – Autographed Copies! 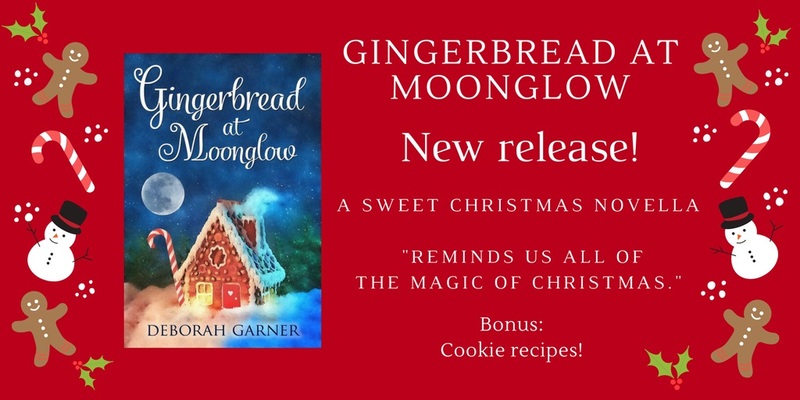 **Other Moonglow Christmas Novellas are also available, as well as a gift set trio with decorative ribbon and miniature cookie cutter. All books feature recipe sections!